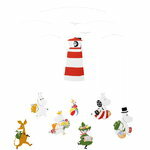 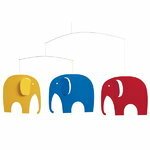 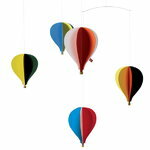 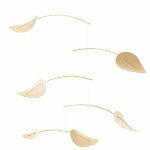 Flensted Mobiles manufactures decorative mobiles for the home and people of today. 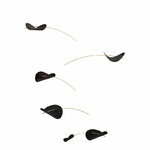 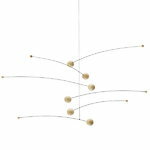 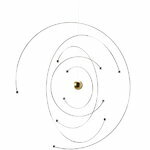 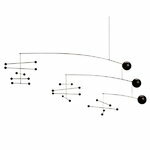 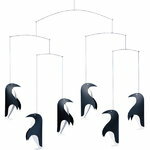 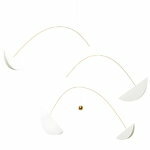 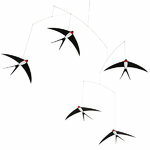 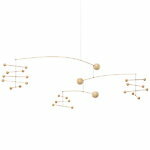 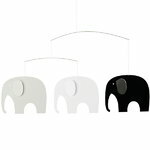 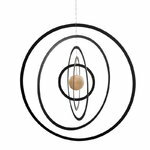 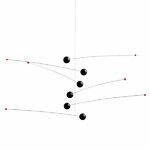 Flensted Mobiles are characterized by elegance, modernity and originality. 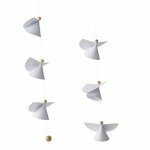 Christian Flensted created his first mobile in 1953 and has ever since designed a variety of decorative mobiles. 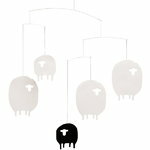 Today, Christian´s son, Ole and his wife Aase continue the family tradition.